Join us for the next Working Group 9.7 workshops concurrent with the 24th IFIP World Congress in fall 2018: one about moments that changed history and the other about histories of computing in eastern Europe. 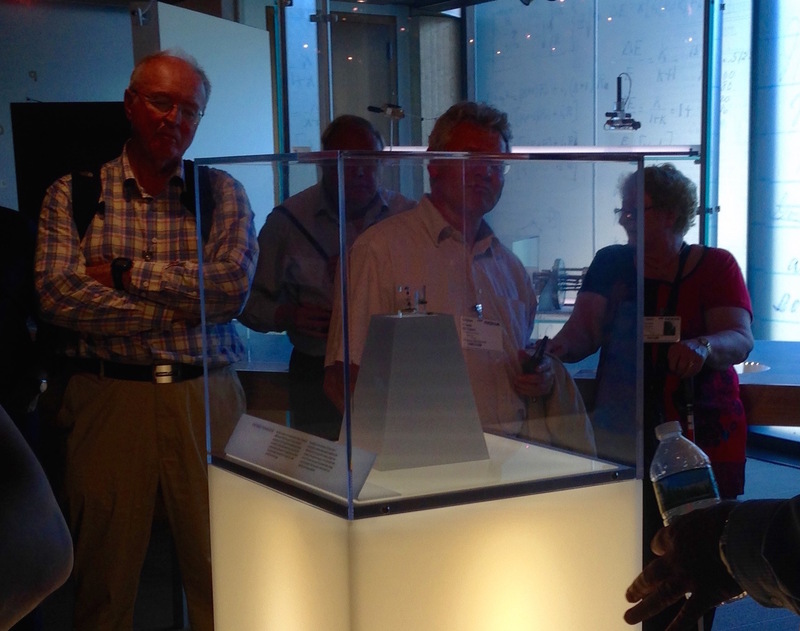 Participants of the New York conference take a tour of nearby Bell Labs. Individuals who were part of an international scientific community developed both analog and digital computers. Likewise, although sometimes thought of as solely national projects, the first computer networks were built in an age of interconnectivity among nations. IFIP's Working Group 9.7 was founded in 1992 and consists of historians, archivists, technical professionals, and others interested in the history of technology. With a focus on international histories, we sponsor biannual conferences that explore this important context, promote the study of computing and informatics, and encourage the development of national histories both with the members of the working group, in conjunction with local computer history groups, and in partnership with Technical Committee 9, which is devoted to ICT and Society. Volumes of our proceedings are available from Springer.